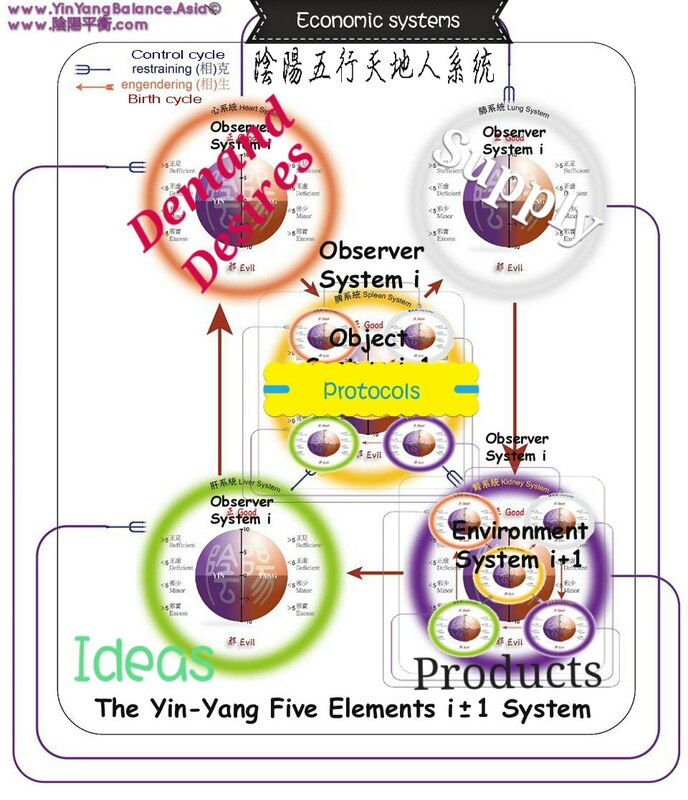 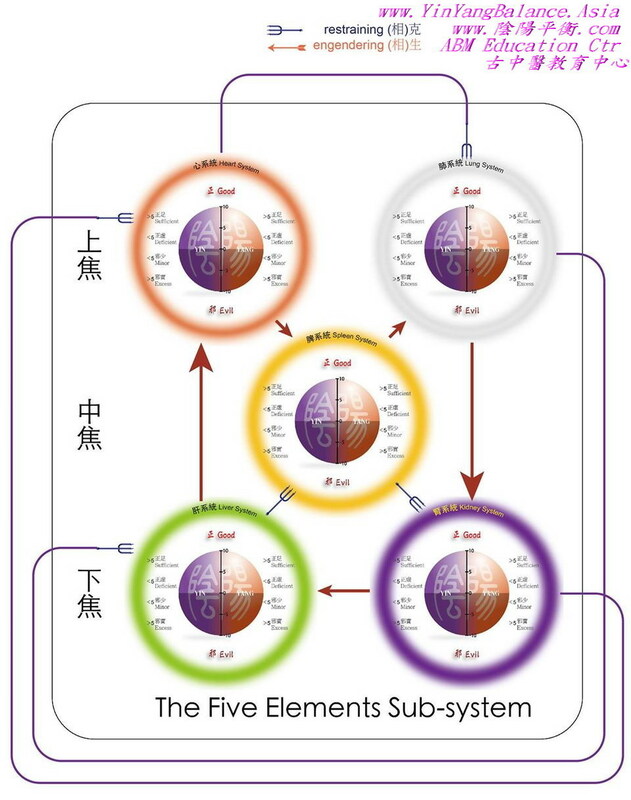 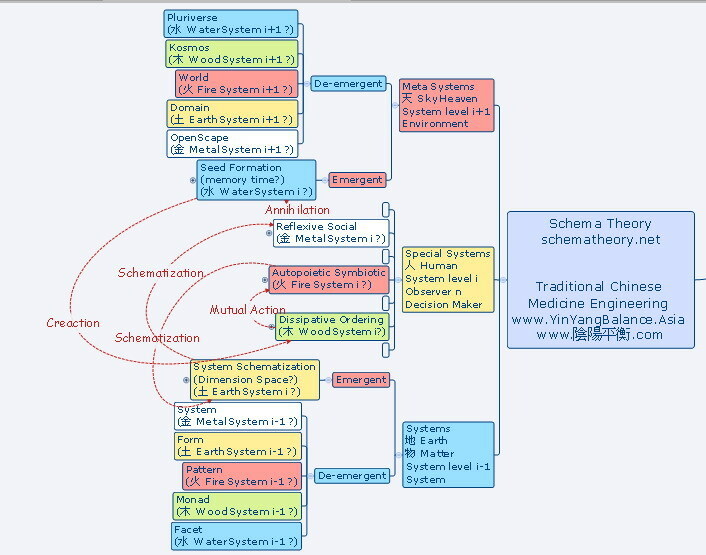 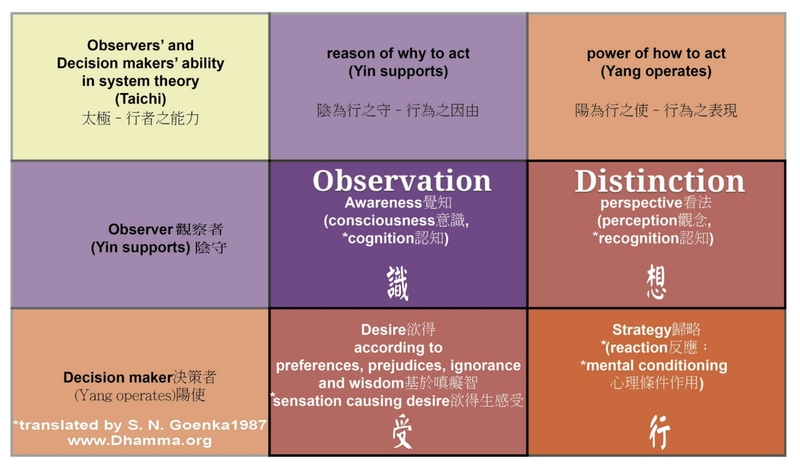 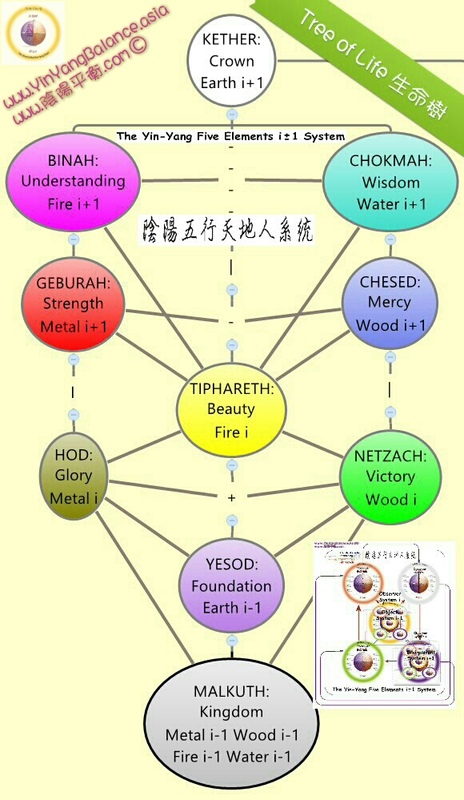 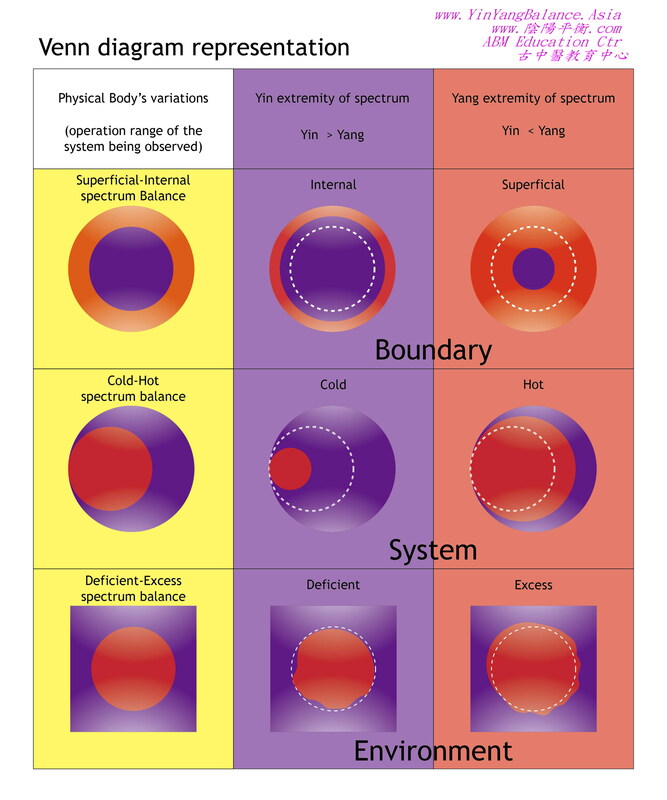 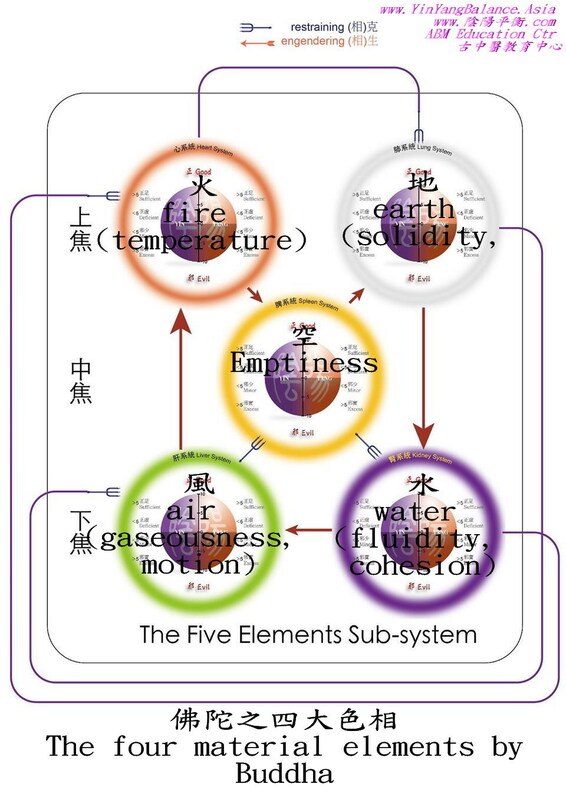 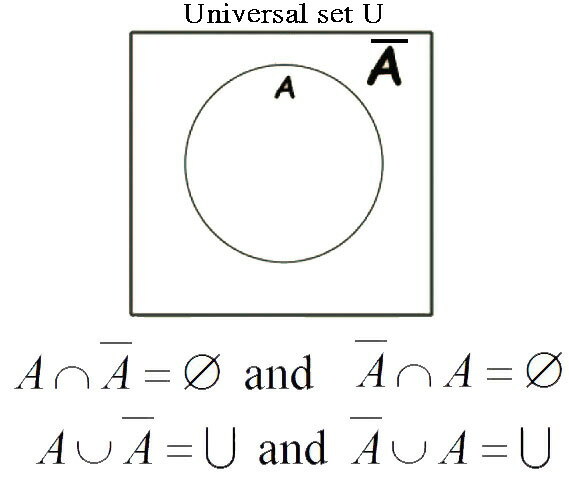 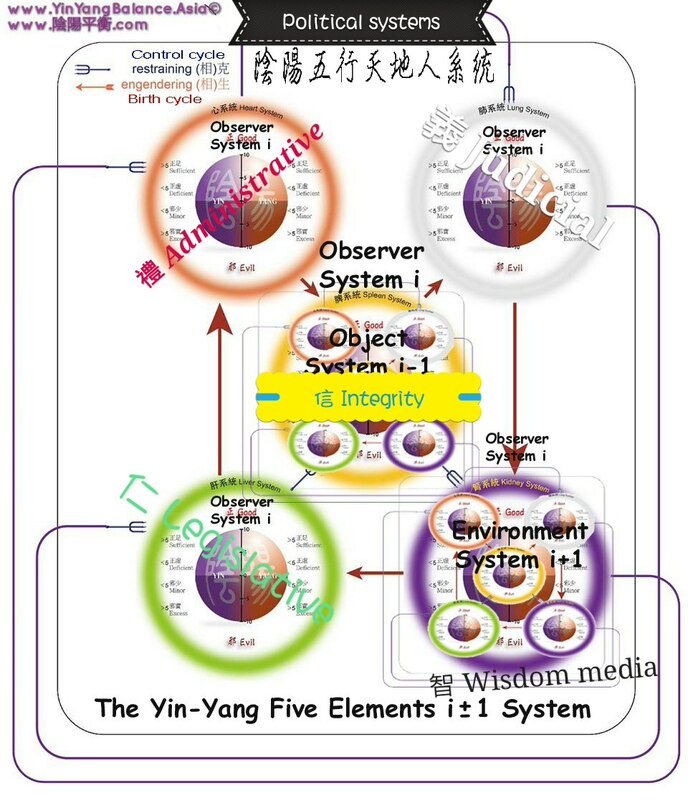 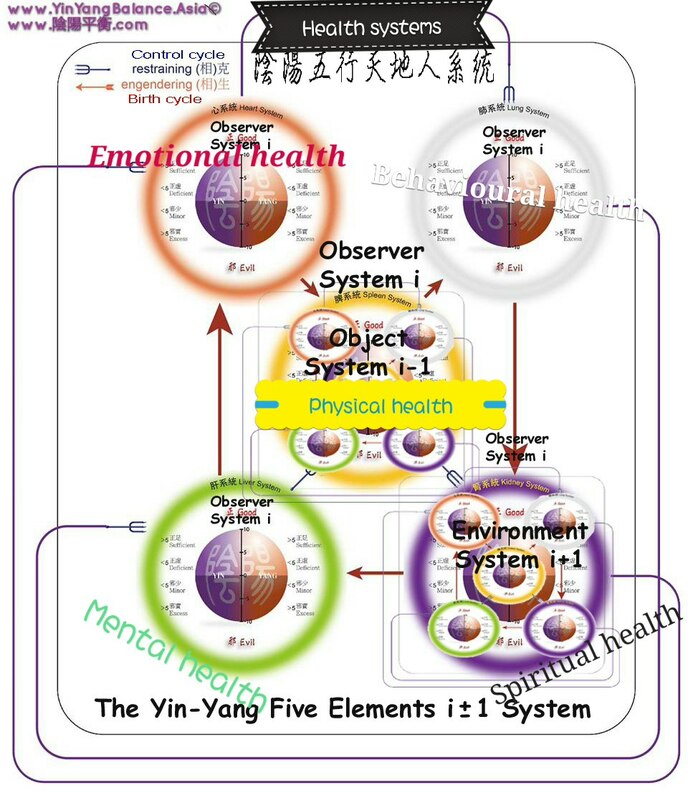 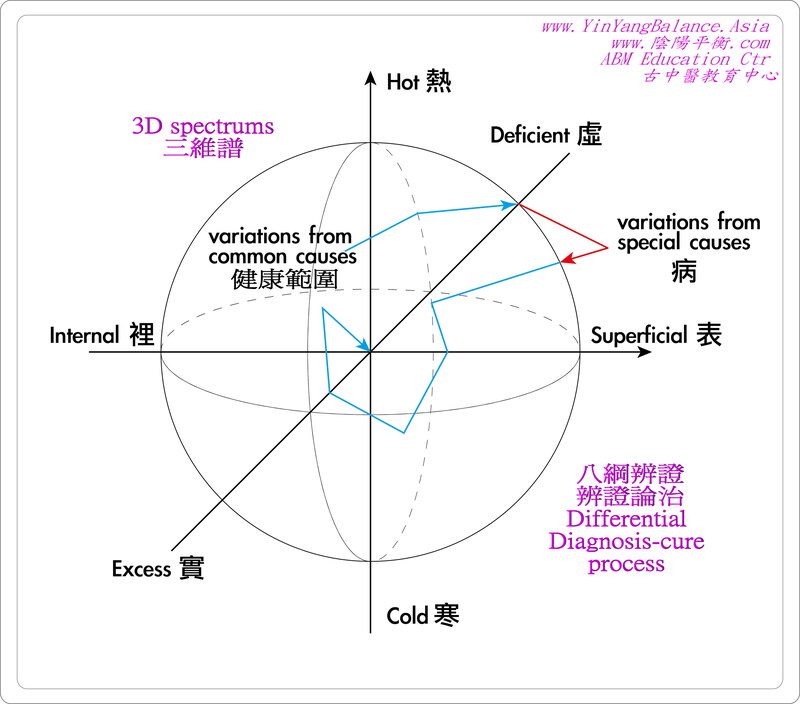 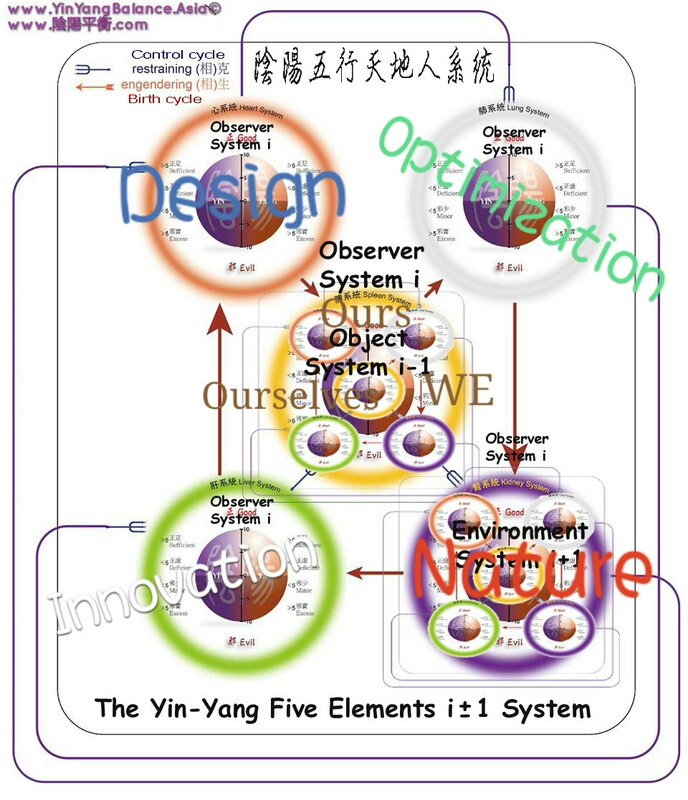 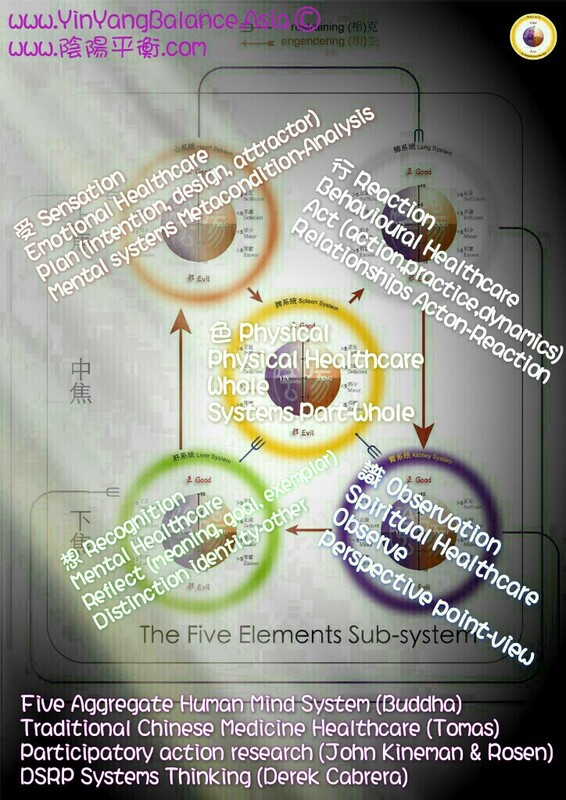 LIN, K. (2011) The All-in-One Model ∞ http://journals.isss.org/index.php/proceedings55th/article/view/1651 In: . 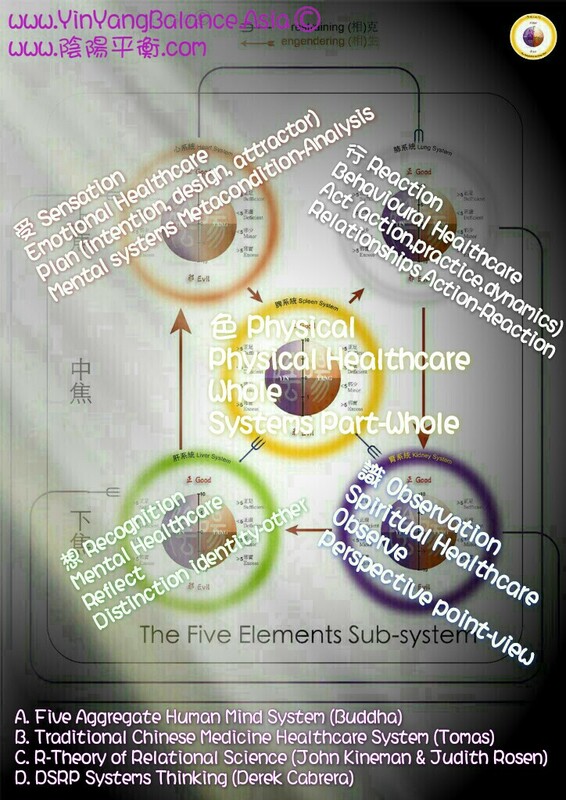 Presented at the Proceedings of the 55th Annual Meeting of the ISSS – 2011, ISSN: 1999-6918, Hull, UK. 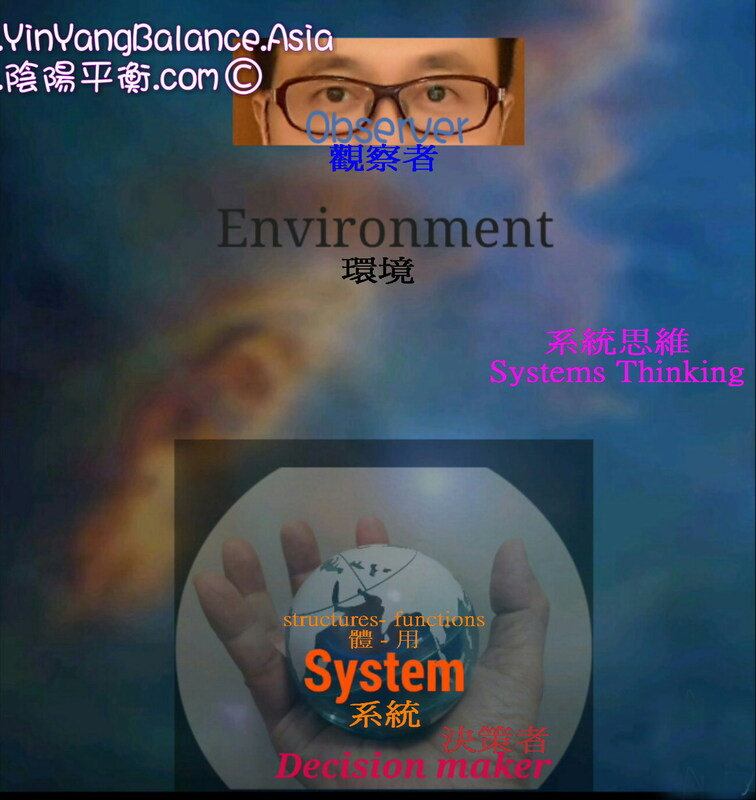 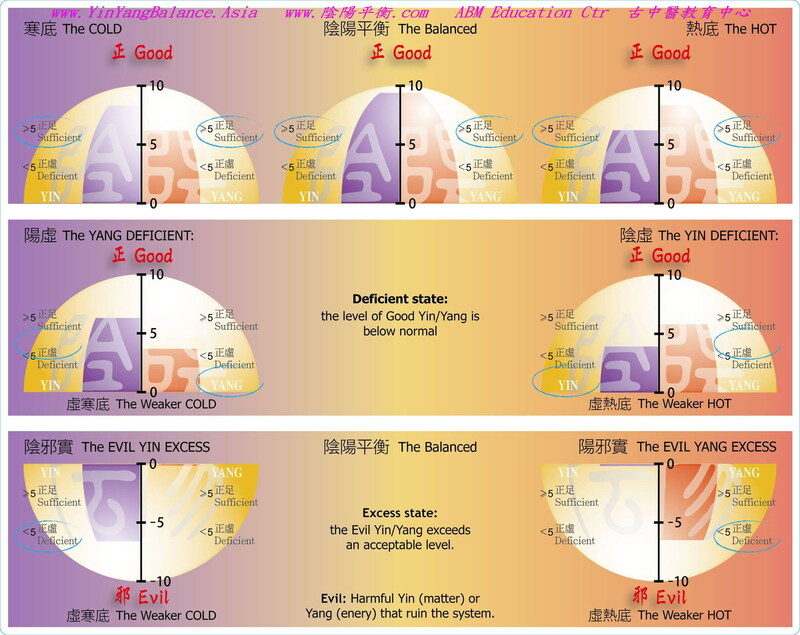 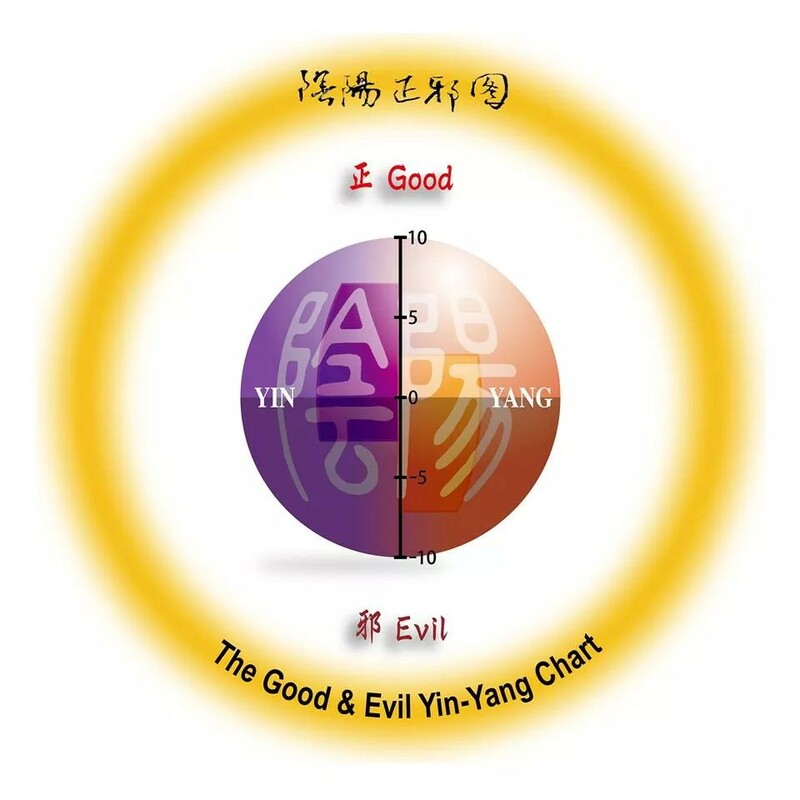 Comments: http://www.yinyangbalance.asia/blog/the-all-in-one-model-%e2%88%9e-by-kingkong-lin/2843/.